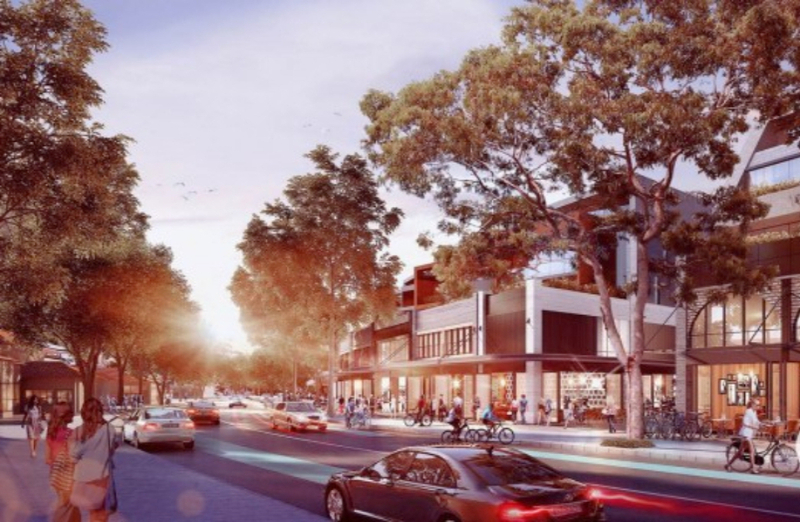 The 3665sq m site, located at 56-60 Burns Bay Road, proposes the demolition of the existing buildings and construction of a development incorporating residential, retail and dining premises to cater to the growing area. 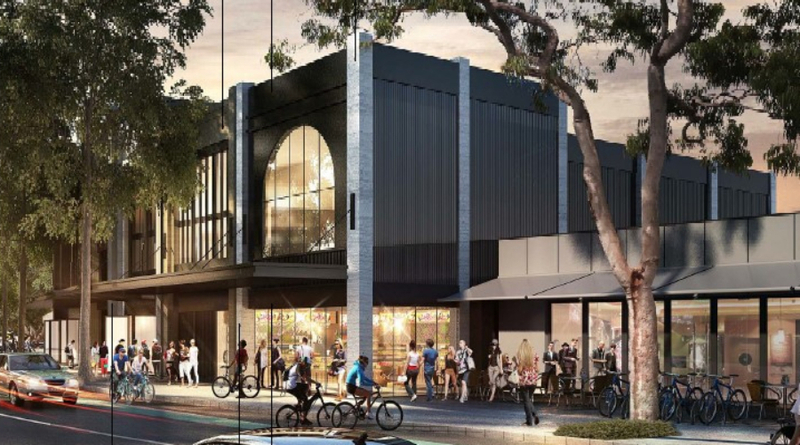 Plans for the project has been submitted to Lane Cove Council and will include a commercial tenancy, a retail tenancy, a community space, a restaurant and two residential apartment buildings. The residential component comprises studio, one, two and three-bedroom apartments totalling 22 dwellings. A basement car park is also included in the proposal. Accessible from Sera Street it will offer 127 car parking spaces across three levels. Both buildings offer communal open space, with building A providing a roof top terrace and building B located on ground floor and level one. 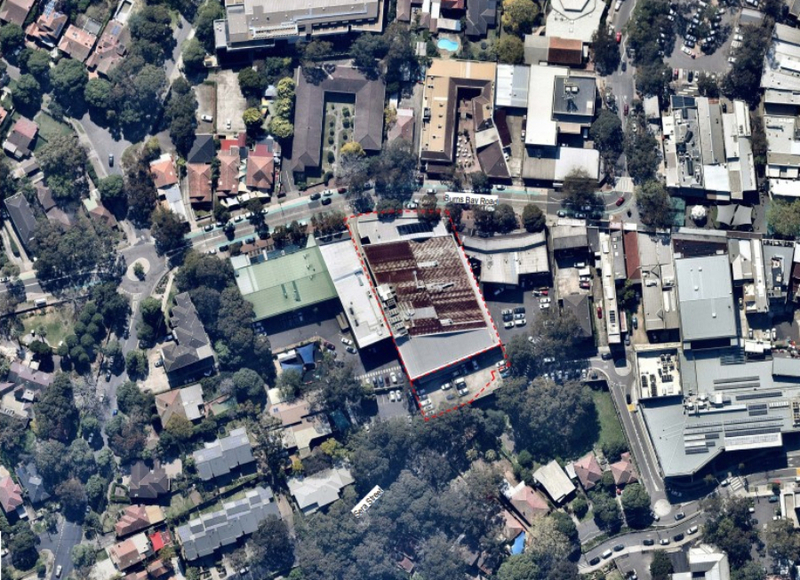 Sun acquired the Lane Cove site, which sits 100 metres from the centre plaza and direct access to public transport, in late 2017.